Myths and muddled origins stories surround many cocktails, and these stories themselves are often accompanied by controversy or footnotes. What makes a cocktail a Southern cocktail? And which of these are truly indispensable? 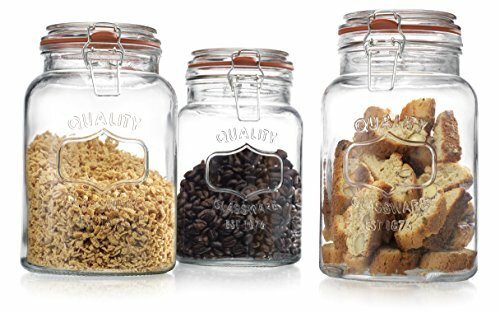 If asked to make a list of the essential Southern tipples, most will find it difficult to agree without at least some argument. Consider the case of the Seelbach, named for the Louisville hotel. 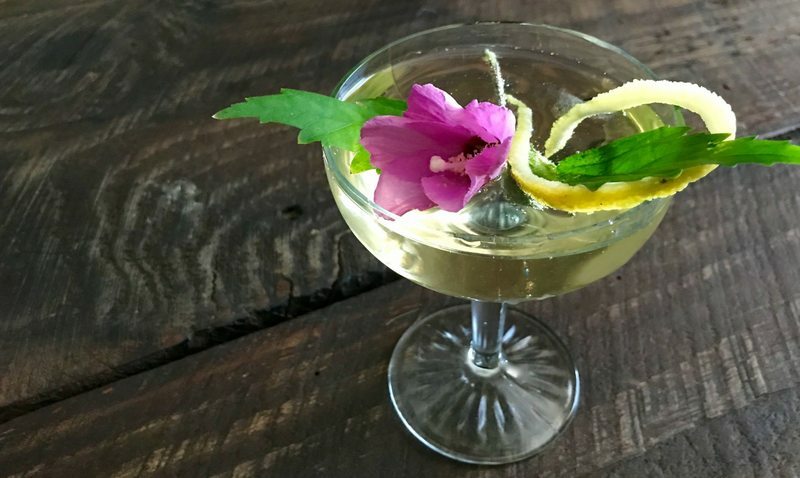 This previously unknown pre-Prohibition drink of bourbon, bitters, Cointreau and Champagne was said to have been unearthed 20 years ago on an old Seelbach menu by a young bartender named Adam Seger. Segar said that the drink was invented after a clumsy hotel bartender accidentally spilled Champagne into a Manhattan back in 1912. But this wasn’t true. Not even close. It turns out that Seger made up both the drink and its backstory. Last year, Seger told The New York Times he simply wanted to create a signature drink for the grand old hotel. Still, even when stripped of its fabricated history, the Seelbach is considered a modern Southern classic. To learn more about the history of the South’s favorite cocktails, I sat down with bartender-slash-author Jerry Slater and Sara Camp Milam, the managing editor of Southern Foodways Alliance, ahead of the October 5 release of their new book "The Southern Foodways Alliance Guide to Cocktails." The book delves deep into the myths, origins and ingredients of Southern cocktails, and attempts to clarify what distinguishes these drinks from those of other regions around the United States. 1. Was the cocktail created by a Southern bartender or in the South? 2. Are its ingredients Southern or indigenous to the region? 3. Is the drink enjoying remarkable popularity in the South?" Slater and Milam’s book contains over 80 cocktails, which are broken down into 10 chapters. Each chapter is headed by an iconic Southern cocktail, and includes recipes and riffs by bartenders from around the South, such as Chapel Hill’s Gary Crunkleton, Washington D.C.’s Derek Brown and Atlanta’s Tiffanie Barriere. Fifteen essays composed by historians and renowned cocktail writers bring context to each drink category. These essays delve into the regional, national or world events surrounding a particular cocktail, the South’s complicated and often dirty history, and a drink’s cultural significance in a specific time or place. The following eight cocktails are what Slater and Milam consider essential to the South’s drinking culture today. The origin story behind the venerable old fashioned is often disputed. While some believe the cocktail was created at Louisville's Pendennis Club, which opened in 1928, others believe the formula for this drink of spirit, sugar, bitters and water has been around in some form or another since 1806. 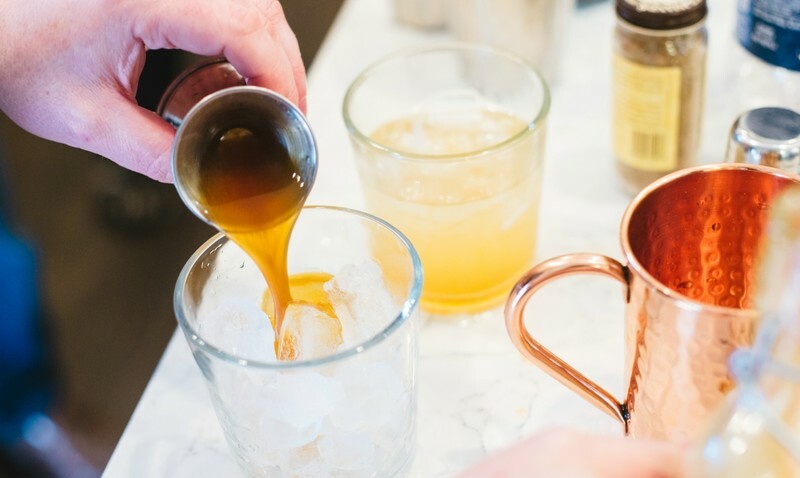 No matter its history, the Old Fashioned is, Slater and Milam agree, enjoying immense popularity in the South for one simple reason — Southerners love brown liquor. 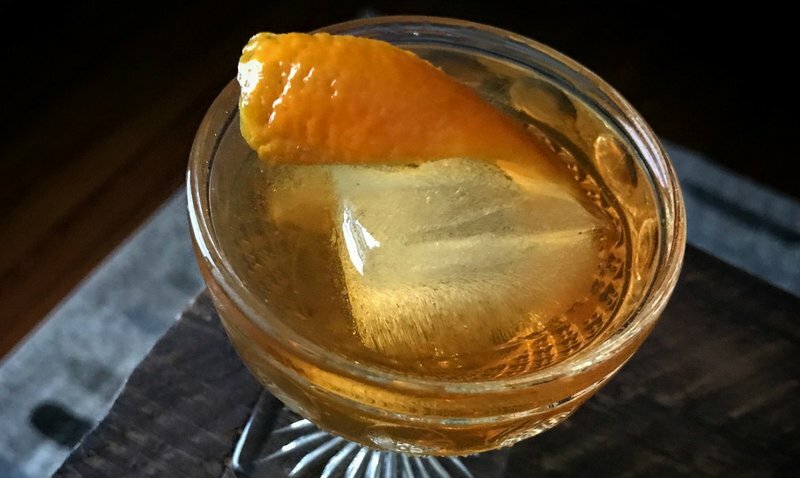 Indeed, a traditional bourbon or rye old fashioned can be found on most Southern bar menus today, and many bartenders are embracing this beloved cocktail as their own by creating myriad iterations with everything from overproof Jamaican rum to pisco and even Dutch genever. First appearing in New Orleans in the mid-19th century as an unnamed cocktail of sorts, the sazerac’s origins have been attributed to apothecary owner and bitters creator Antoine Peychaud as well as to the Sazerac Bar. Its ingredients and the stories that surround its creation are closely tied to New Orleans and its people, as well as to the French Quarter specifically. In 2008, the sazerac was declared the official cocktail of the Crescent City. This simple but strong drink consists of rye whiskey or Cognac (the original spirit used), sugar and Peychaud’s bitters, and the glass is rinsed with either absinthe or Herbsaint. “The communal aspect of punches seems to speak to the South’s love for hospitality. The Chatham Artillery definitely fits the bill,” Milam says. Deemed by the Augusta Chronicle as the “vanquisher of men” in 1885, Chatham Artillery Punch is a heady concoction named for the Savannah regiment that is said to have first mixed the punch in a horse bucket 160 years ago. The recipe is still a closely guarded secret held by its eldest member, but this fact didn’t stop party guests, journalists and other regiments from trying to coerce the recipe out of Chatham Artillery members over the years. Of course, such actions ultimately lead to some interesting guesses as to the mixture’s ingredients. The “original” recipe is said to have contained rum, cognac, whiskey and at least three bottles of Champagne. A 1900 version attributed to Battle of Manila Bay hero Admiral George Dewey contained Catawba wine, Santa Cruz rum, a half gallon of tea, six bottles of Champagne, three dozen lemons, three cans of sliced pineapples, six oranges and a bottle of maraschino cherries. It served 160 people. Sweeping verandas, the bucolic Kentucky countryside and frosted silver chalices filled with whiskey, sugar, mint and crushed iced — these are the images one conjures of the mint julep. 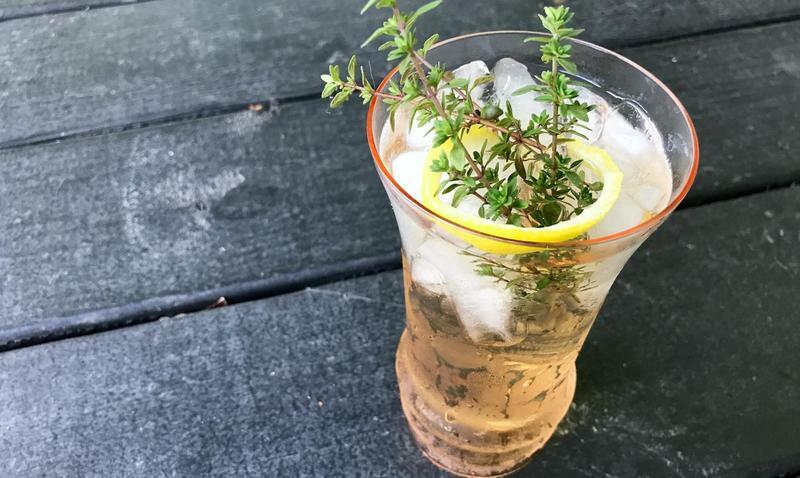 However, the origin story behind this cocktail was enhanced in order to breathe life back into a floundering bourbon industry following Prohibition. Most historians believe the mint julep was created in Virginia in the late 18th century as a brandy (not bourbon) drink, sipped as a morning tipple by the wealthy. Ice was added around the 1830s, transforming the julep into something more familiar to us today, but until the first half of the 20th century, it still didn’t carry much distinction. In 1936, Irvin S. Cobb, a Kentucky author and humorist, wrote a tall tale regarding his “old Kentucky home” for his cookbook, “Irvin S. Cobb’s Own Recipe Book.” The recipe was meant to boost bourbon sales, which had been struggling to regain traction after the repeal of Prohibition. His stories surrounding the drink included antebellum porches full of Southern belles and courtly gentlemen leisurely sipping these bourbon-based mint juleps on a warm summer’s day on the plantation. Cobb spoke of the “glory days of the old South,” with bourbon at the center of it all — the one true Southern spirit. Cobb’s tales worked their magic. 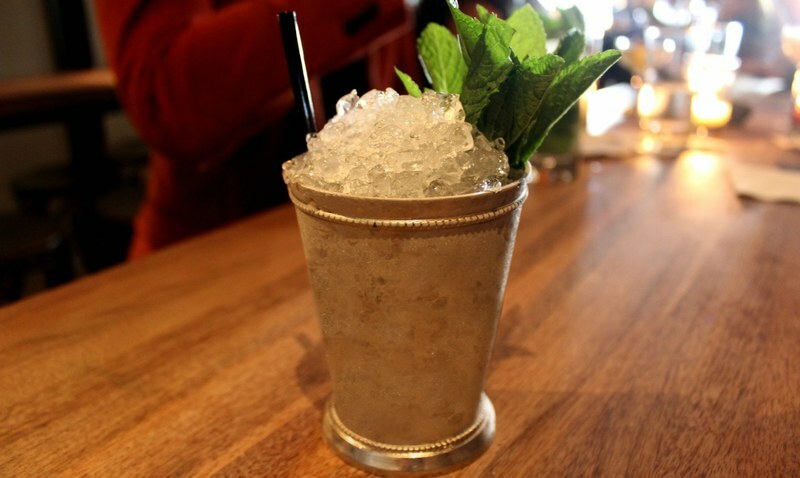 In 1938, Churchill Downs named the frosty bourbon drink the official cocktail of the Kentucky Derby, and the mint julep is still one of the South’s most iconic cocktails. Variations on the French 75 have been consumed across both sides of the Atlantic since the mid-19th century. A stripped down version of the drink — a mixture of gin and Champagne — was sipped across western Europe by everyone from Charles Dickens to Queen Victoria’s son and successor, Edward VII. Some place the origin of the true French 75, which combines gin (or cognac if at Arnaud’s French 75 in New Orleans), Champagne, lemon juice and sugar, at Harry's New York Bar in Paris, in 1915. However, it’s likely the drink was already being made by other bartenders and someone simply gave the drink a name for the Parisian bar’s menu. Milam said that while doing research for the book, she and Slater ran across numerous Southern riffs on the French 75, which included both gin and cognac as well as a variation made with a base of honeysuckle-infused bourbon. These regional interpretations are topped with Southern spirits like cider from Virginia’s Foggy Ridge or crisp Texas pilsner, rather than the traditional Champagne. “The Vieux Carré has so many juxtapositions. It’s [kind of] a negroni, a Manhattan, a sazerac and an old fashioned, [but really] somewhere within this vector lies this cocktail,” Slater said. Created in New Orleans in the 1930s by Walter Bergeron of the Hotel Monteleone, the drink was named for the French Quarter. And like its namesake, the Vieux Carré straddles the line between French-Creole and the American South. This rich, multi-layered cocktail merges these two worlds with a composition of equal parts cognac, rye whiskey and sweet vermouth, along with bitters and a barspoon of Bénédictine. It is both a quintessential New Orleans cocktail and a snapshot of the diverse palate of the South.